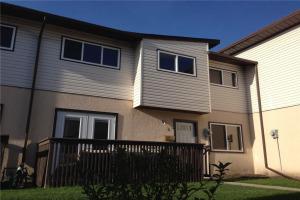 This is an excellent opportunity for the 1st time home buyer, or investor. 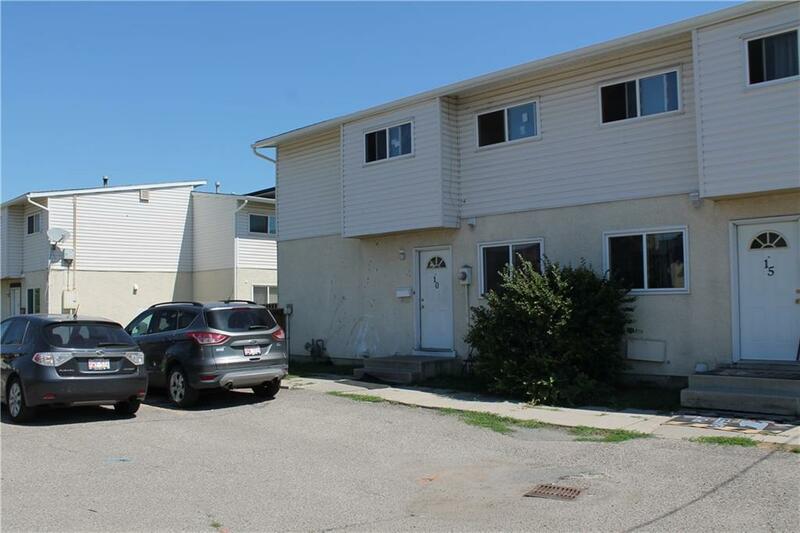 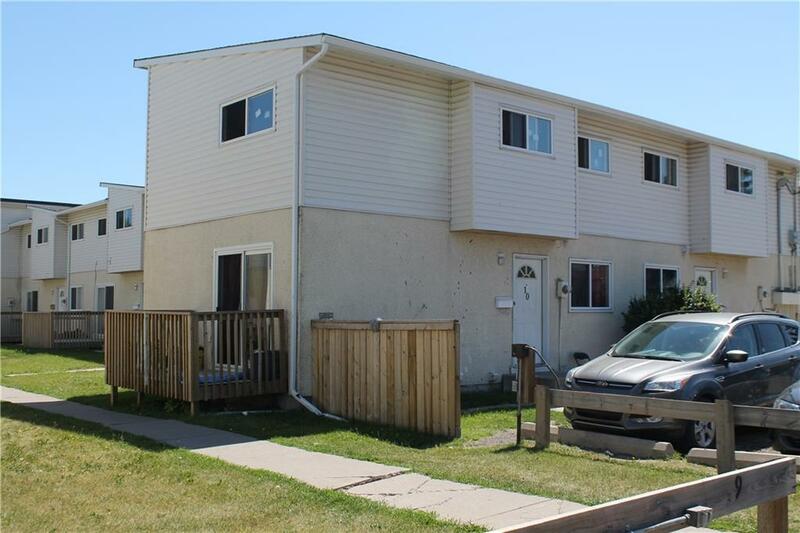 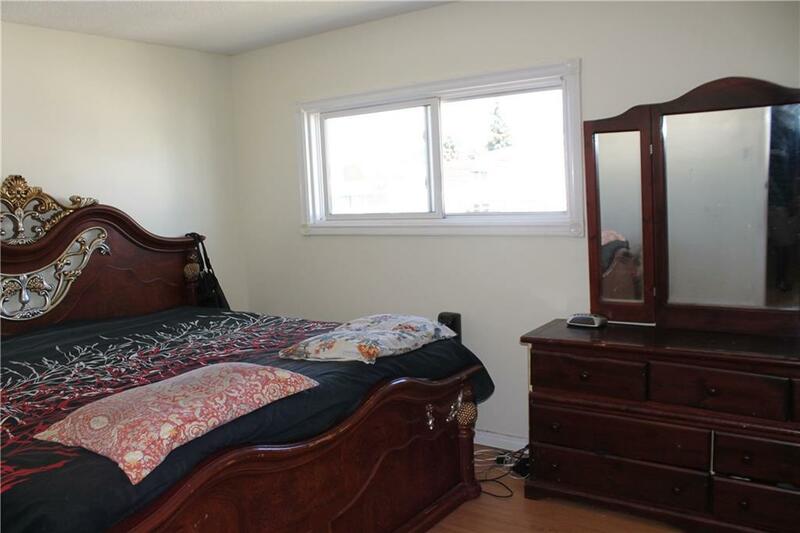 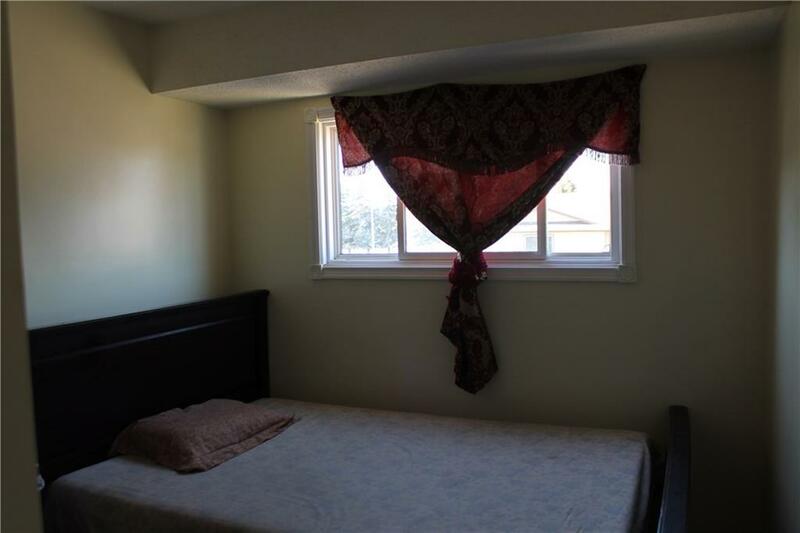 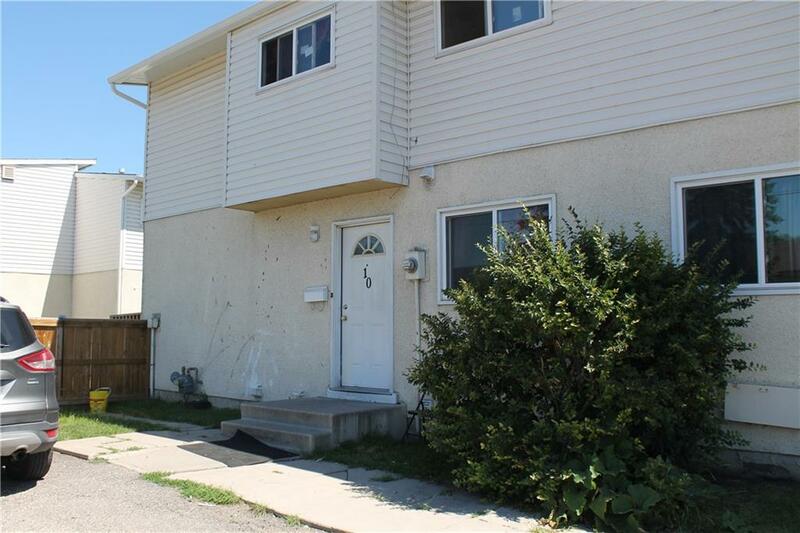 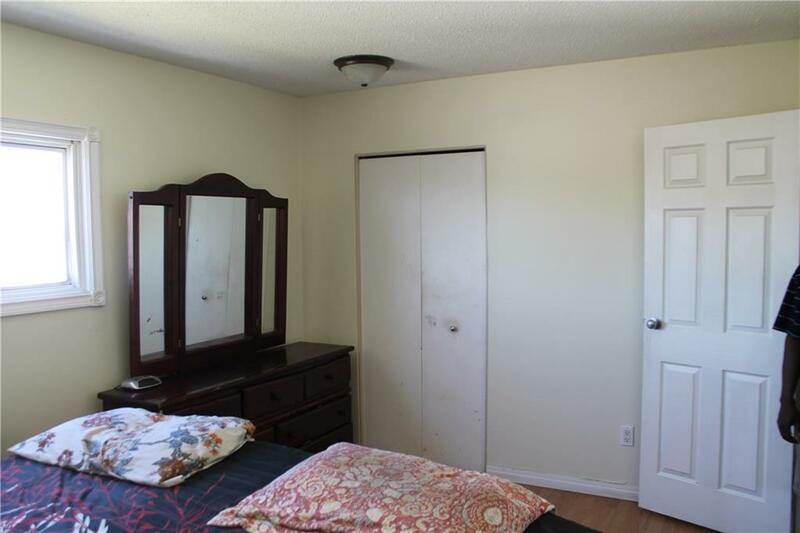 With very low condo fees, this end townhome features 3 spacious bedrooms upstairs along with a 4 piece bth. 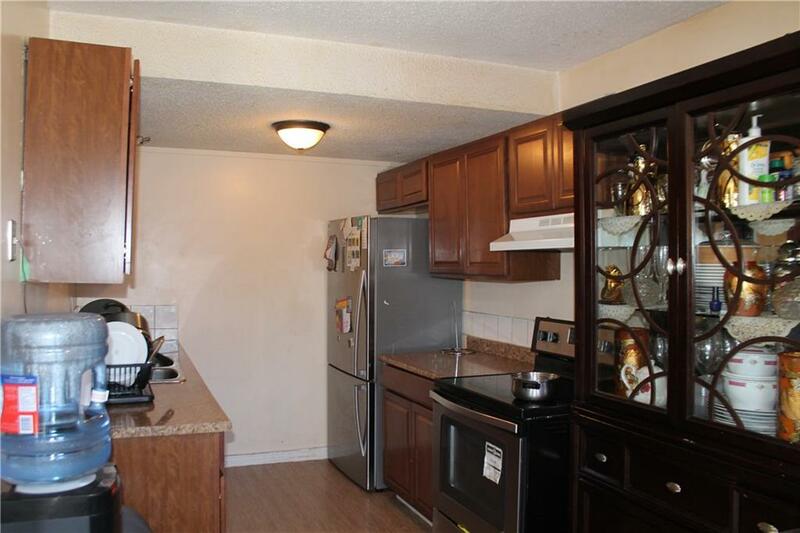 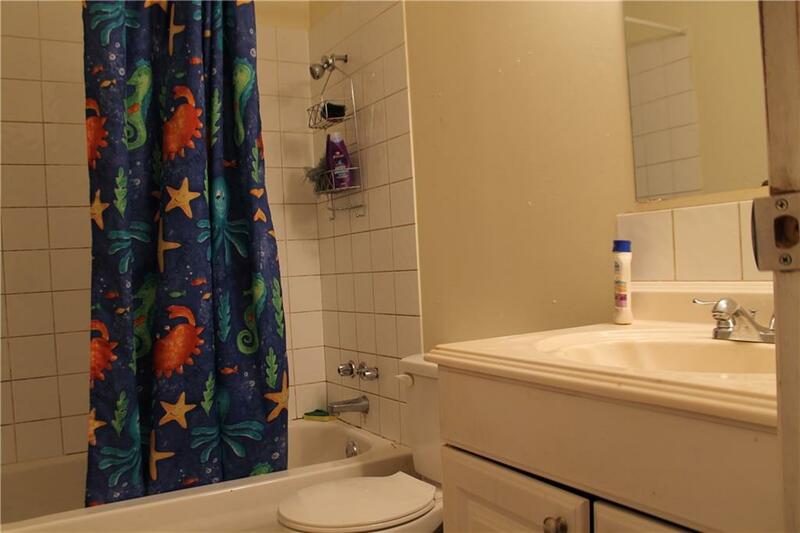 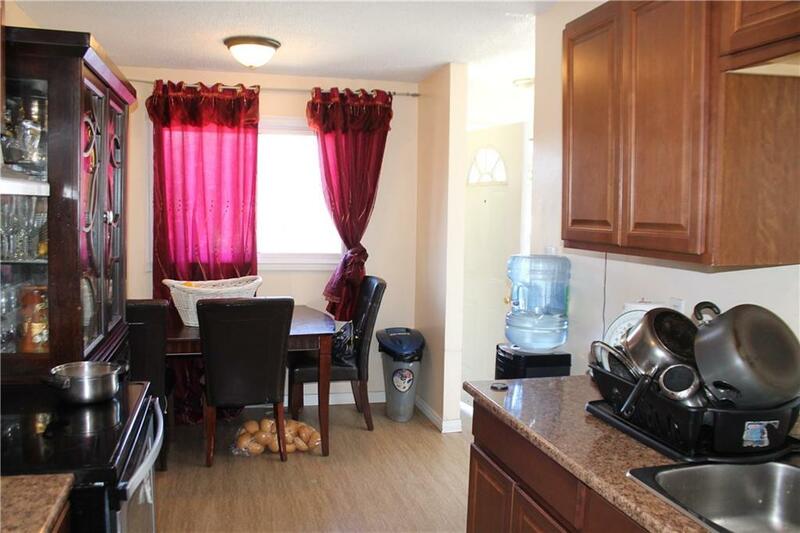 The main floor has a good sized Galley style kitchen with eat in area, good natural light as well as a 2pice bth. 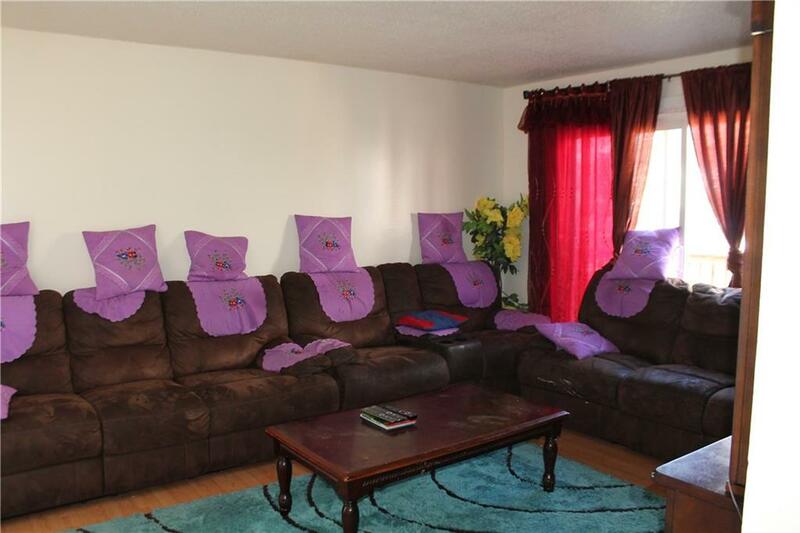 The open living room has laminate floors and sliding patio doors out to your own private deck. 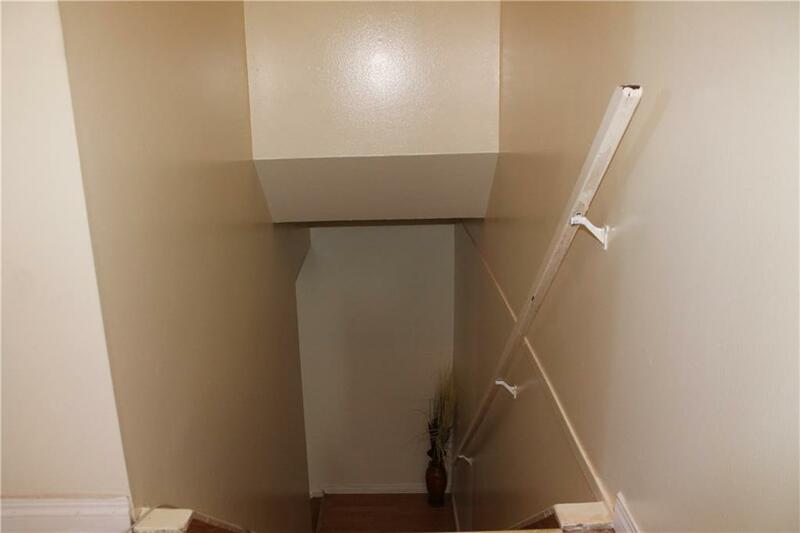 Fully finished basement has a very large rec room, as well as a huge storage area that provides excellent storage and space for some of your own creativity. 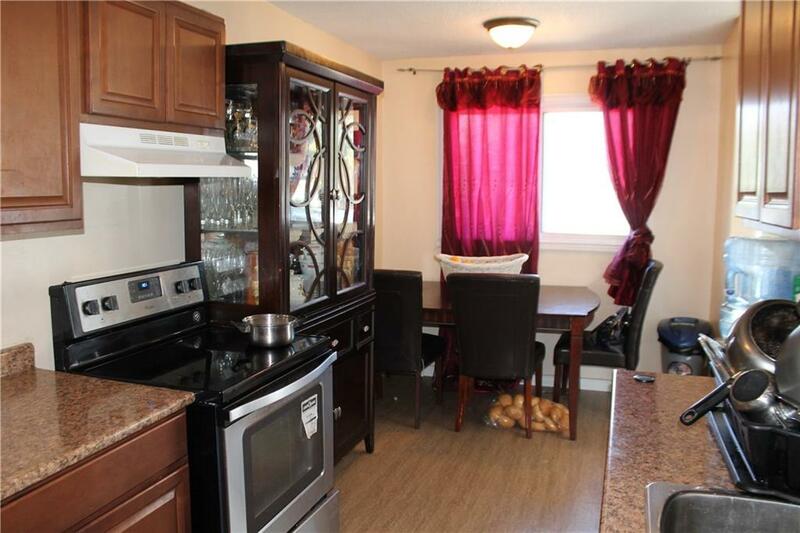 Cute little condo with low condo fee's. 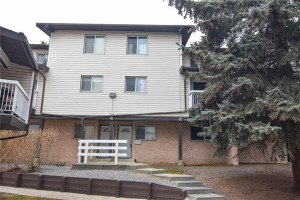 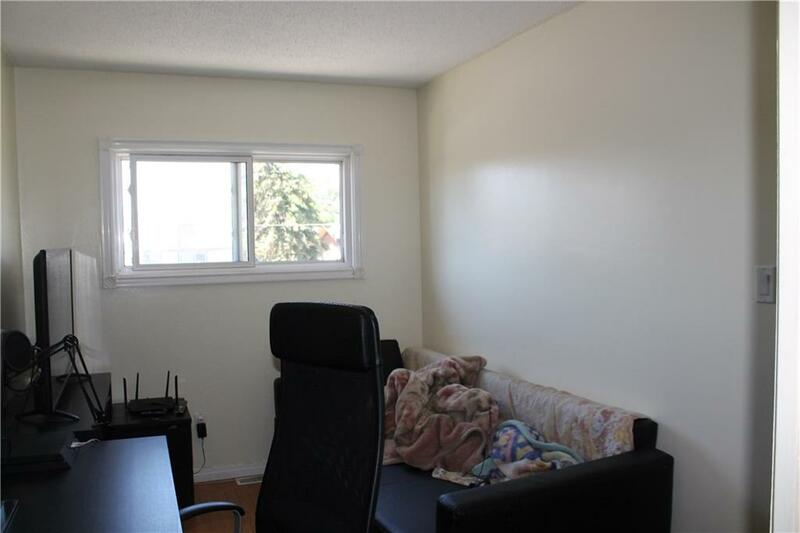 Very close to the bus stop, C-Train, downtown, and shopping centers. 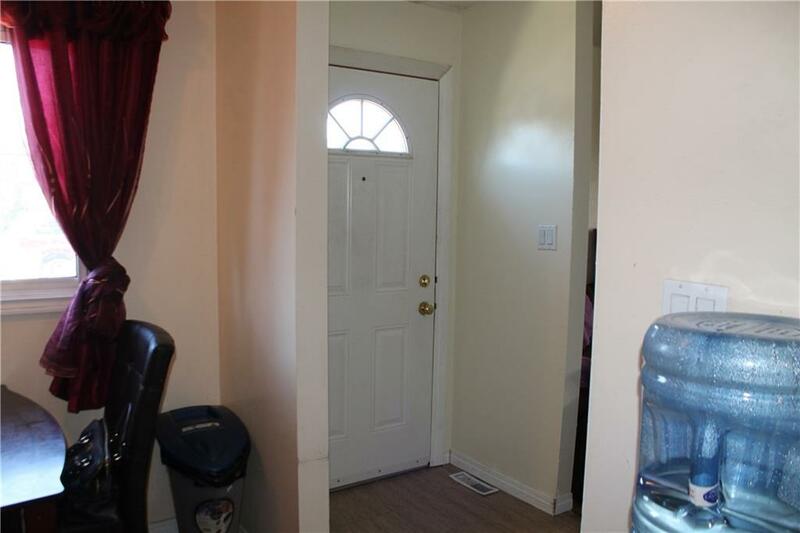 This property will not last long so book you appointment today.